I am illustrator and digital artist go by the username DarkLitria but you all can call me Saf for short. I am currently working with Arrogant Pixel for 2 hours a week. I like drawing fanart, and a little bit of original content in my spare time, so that's what you'll be seeing from me on here. I am looking forward in communicating with you guys generally I think that'll be the best part. Thank you, i highly appreciate you want to support me. 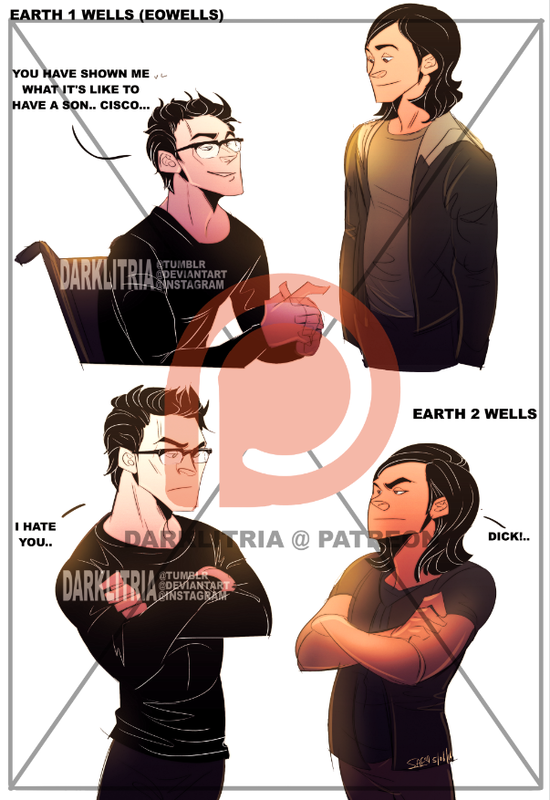 please note they will be shown with watermark like this to avoid reposters. 2 character full body flat coloured every pledges. 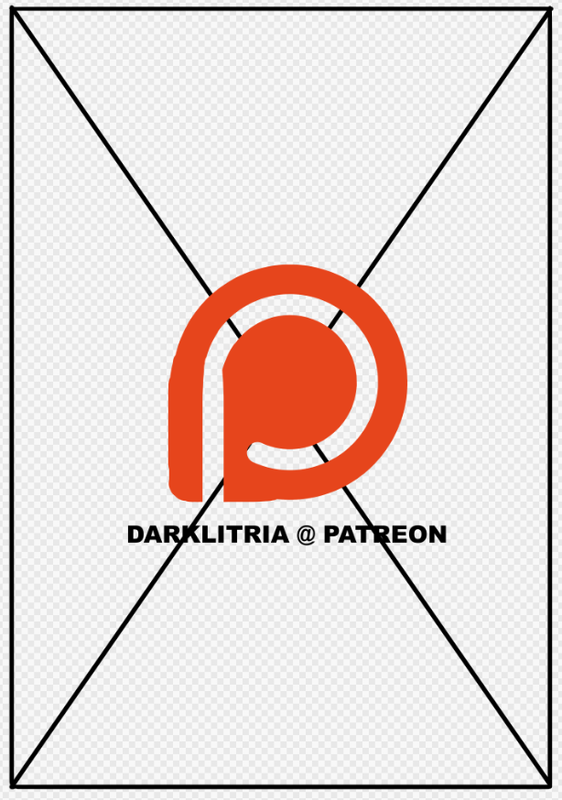 If I reach this goal, I will be able to support myself and take this patreon even further and I will constantly thank all of you bottom of my heart.